Cable & wire harness and box build/kiosk assembly experts Manufactured Assemblies Corporation (MAC) announced today that it has expanded its offering to provide advanced product design & engineering capabilities and electronics manufacturing services (EMS) through its new partnership with Minnesota-based Logic PD. The two companies have worked toward integrating each other’s offerings since Logic PD was acquired in March 2018 by Compass Group Equity Partners, which acquired MAC a year earlier. The arrangement adds a wider range of product development, manufacturing and assembly capabilities – as well as greater economies of scale – to the quality, efficiency, and time-to-market advantages both companies already provide to their customers. 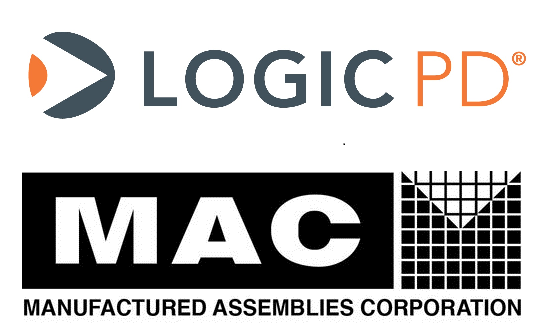 Founded in 1960, Logic PD offers professional product design and engineering services, as well as a full range of electronics manufacturing production and test capabilities, through their facilities in Eden Prairie, Minn. Logic PD is also a leading manufacturer of system on modules, boasting both a standard line of ARM-based SOMs and a team of engineers that specializes in creating custom SOM solutions.